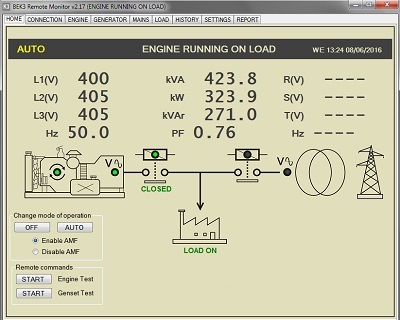 YOU CAN SEE EXAMPLES OF REMOTE MONITORING SOFTWARE PAGES. 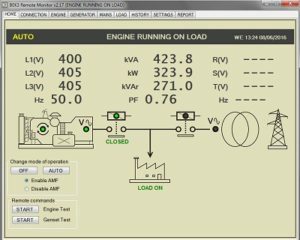 CLICK ON THE IMAGES TOP LEARN MORE. 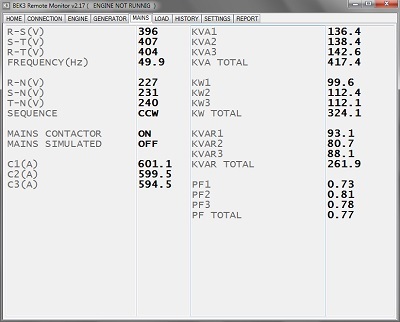 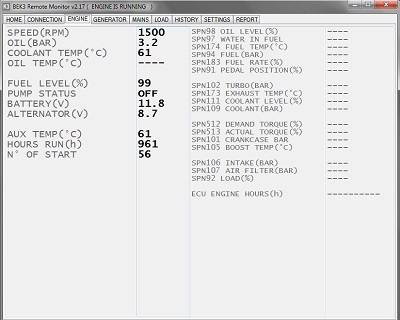 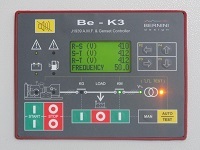 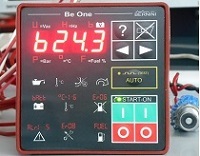 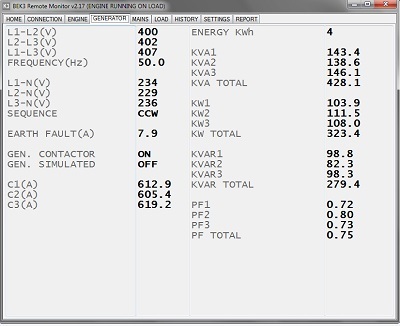 In these examples you can see the various pages of the BEK3 AMF Controller remote software control and monitoring. The pages for the Be142 and Be124 controllers are quite similar. 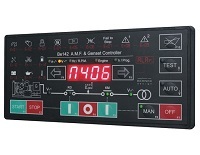 To learn more we recommend that you browse the specifications of each controller. 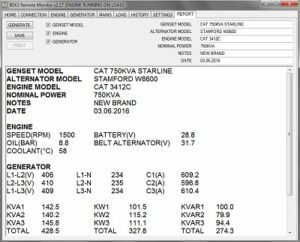 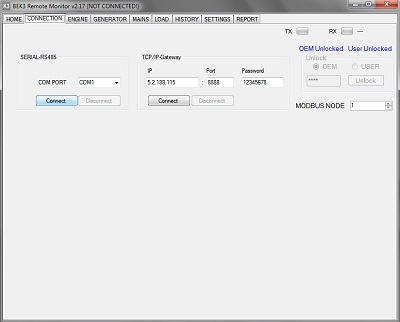 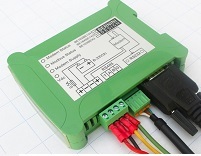 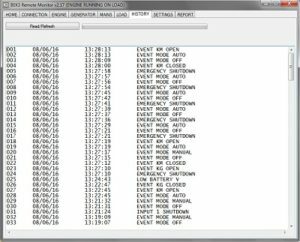 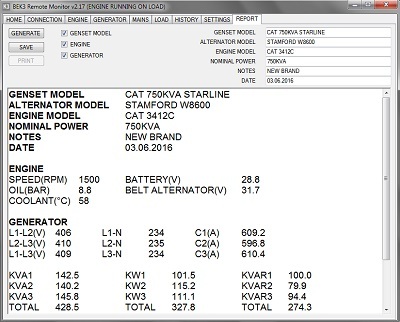 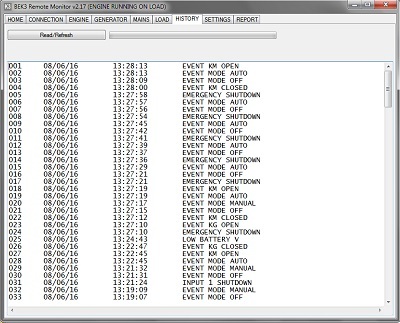 After learning how to set up a generator remote monitoring system, you can download here the software for your chosen controller. What does 'remote location' exactly mean? 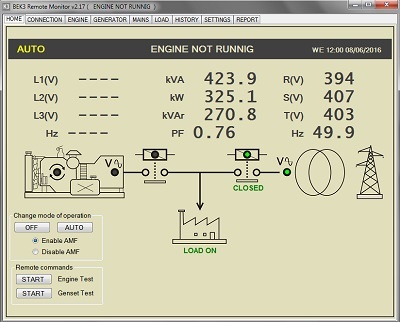 Bernini Design does not charge you for the use of Remote Generator Monitoring System. 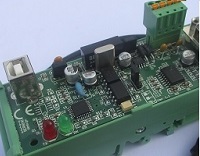 All features are included in the controllers. 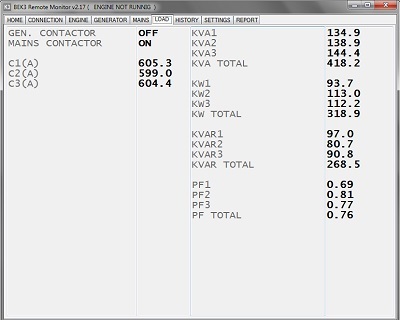 You have to pay only for your service provider.